Bus Cablecar Simulator: San Francisco is a simulator that allows you to steer a public tansport vehicle in the city of San Francisco. A virtual version of one of the largest American metropolises was created on the basis of a real topographic layout of the city. The game world is vibrant with its own life, and its inhabitants have been equipped with artificial intelligence, so that we never know exactly what will surprise us during the ride. 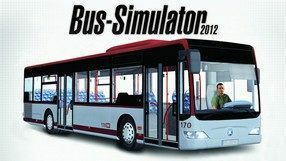 OMSI Bus Simulator is a simulation of a public transport bus produced by MR Software studio. The action of the game was set in the 80s of the last century. The player has the opportunity to play the role of a driver running on the Berlin line number 92. The creators have prepared two models of legendary MAN buses, at the wheel of which you can sit down. 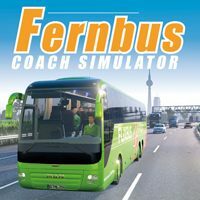 Public transport simulator is an economic strategy with elements of city construction simulation, which is the responsibility of the German Stonehill Games studio. 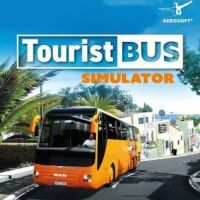 The player plays the role of a road manager, and his task is to provide the inhabitants of a virtual metropolis with a fully functional public transport system. 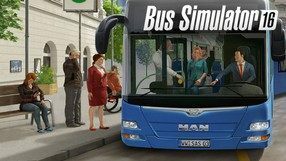 Bus Simulator 17 is a bus driving simulation developed by Alexandru Marusac, an experienced mobile app developer. The creator prepared a number of varied vehicles – from a school bus to an urban double-decker. We drive the vehicles, transporting people not only throughout a city but also in the mountains, on a desert, or other rural areas. The game features advanced physics and destruction system, which forces us to drive carefully. Dynamic weather conditions and traffic also influence the driving. 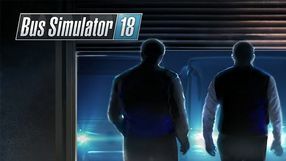 The production, available for Android and iOS, lets us play solo in the campaign and the Free Ride mode or with other players in the multiplayer. The above is complemented by three-dimensional graphics with carefully modeled vehicles. 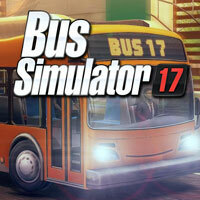 Bus Simulator 17 is available for free within the free-to-play business model, featuring micropayments, for example, for removing advertisements displayed during the game. Advanced Tram Simulator is an extended simulation of a tramway public transport network created by the D6Team development team. The program allows you to play the role of a driver and sit behind the cockpit of popular tram cars running in Polish cities - Konstal 105Na, Düwag GT8, Düwag GT6, Ganz UV and Konstal N depot. The simulator of the city bus, in which we are driving on the streets of Munich, driving the MAN Lion's City Bus model on the museum's route number 100. The production boasts a realistic model of bus control and operation and an accurate reconstruction of the streets of the title German city. A simulator of a city bus running on the streets of New York City. 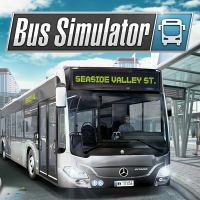 The game allows you to make regular journeys by public transport vehicles and to transport passengers between stops. The production can boast of the implemented traffic system and realistically reproduced arteries of "Wielkie Jab³ek".